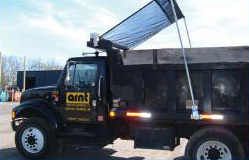 Fleet Discount Parts is a Distributor of US Tarp. We strive to provide the best quality service to our customers. 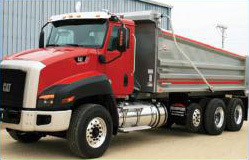 Resistant to Rust and Suitable for Dump Bodies up to 26′ or less. Our “Galvanized Steel Tarp System” resists rust and can fit dump bodies up to 26′ or less. The “Bulletproof Tarp System” is comprised of Heavy Duty Aluminum. The arms have been designed with a circular shape giving them the utmost strength and durability.